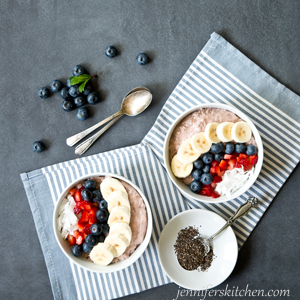 Dear friends, may I introduce you to this luscious Berry Chia Breakfast Bowl? I want to eat this for breakfast every day. And with all its summertime berry-ness and delicious creaminess – not to mention the load of health benefits berries and chia offer – I suspect you will agree with me. 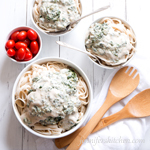 So, if you are like me and tend to quickly skip over recipes that have ingredients in them that aren’t currently in your pantry or frig, I get it. 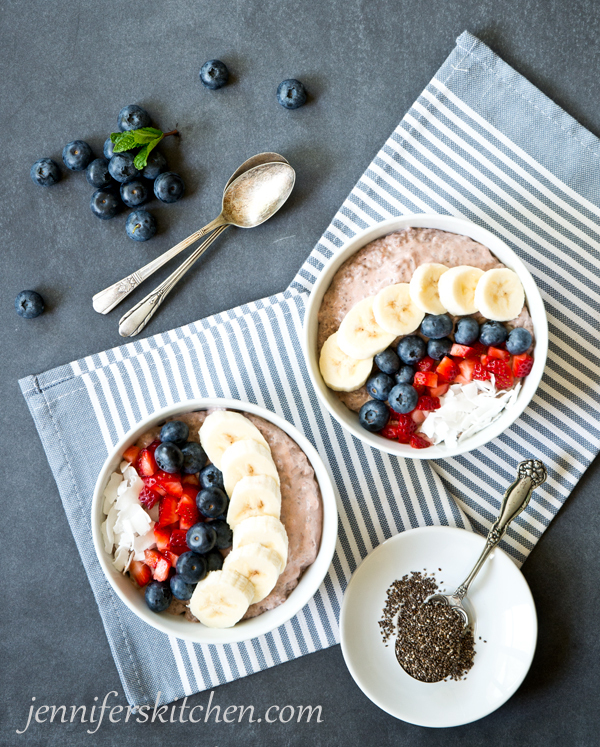 But here’s the deal: In the name of this creamy, luscious Chia Breakfast Bowl, you need to get yourself some chia! The good news is getting yourself some chia is so easy. And Anthony’s Goods is just your place to get it. 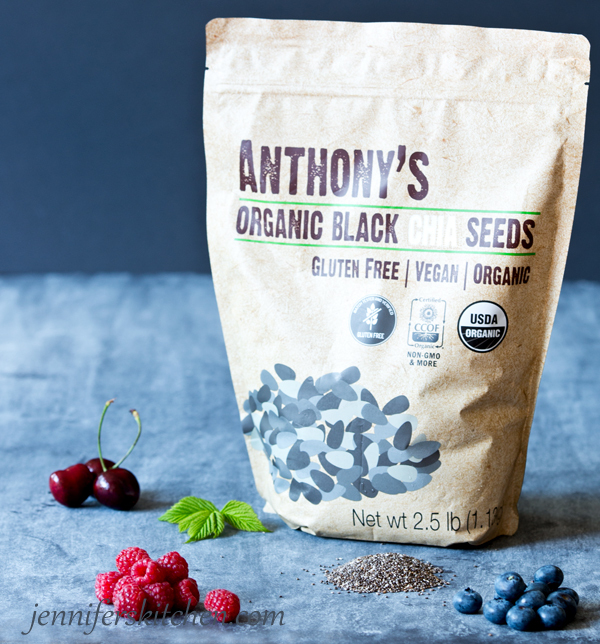 I really like Anthony’s Goods because all of their products that I’ve tried have been high-quality, and most of their products are organic, non-GMO, and gluten-free. I am currently working on a recipe using their delicious coconut. Stay tuned. Chia seed is a great source of omega-3’s – which is good for your mood. 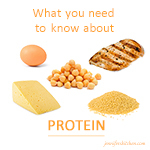 It also offers you loads of fiber – which is an excellent help for weight loss. 1. Berries are loaded with antioxidants. 2. Berries are super high in fiber . Research shows the fiber in berries not only helps to burn fat, but it also suppresses the appetite. 3. Berries contain a phytonutrient called ellagic acid. 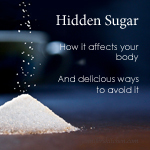 This nutrient has been shown to inhibit cancer cell growth and deactivate cancer-causing compounds. 4. Berries are a great source of vitamin C – which helps strengthen your immune system, keep your eyes healthy, and even keep your skin looking younger. 5. 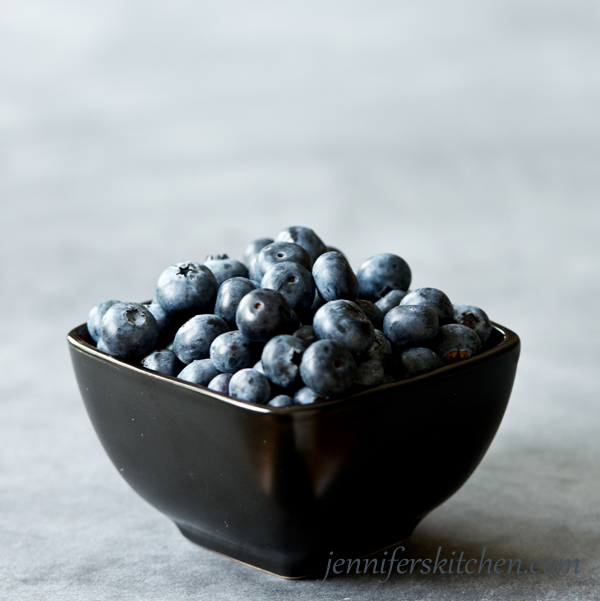 Blueberries are especially healthful. Studies have shown blueberries to help prevent macular degeneration, varicose veins, hemorrhoids, Alzheimer’s, and peptic ulcers. Place dates, coconut milk, almond milk, nuts, orange juice concentrate, vanilla, salt, and 1 cup strawberries in blender and blend until smooth. Transfer blender mixture to medium bowl and stir in chia seed. Place in refrigerator for at least 2 hours, or overnight. Stir in blueberries, remaining strawberries (sliced), and sliced bananas just before serving. Frozen berries can be used in a pinch, but fresh berries work better. 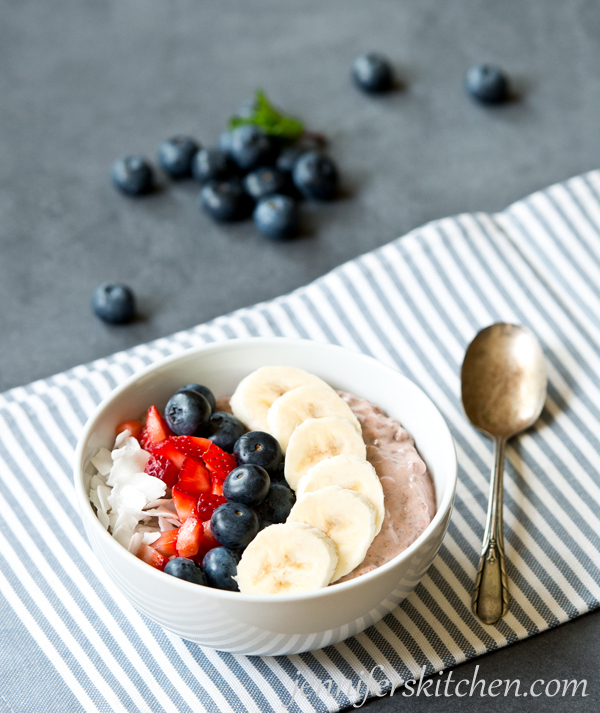 Anthony’s Goods provided the delicious chia seeds to make this luscious Berry Chia Breakfast Bowl. And we enjoyed every last one of them! This sounds really good. And great for summer, because it doesn’t need to be cooked. 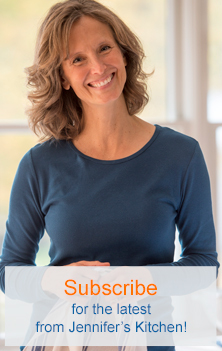 I buy teff flour from Anthony’s Goods and can vouch for their high-quality products.